If you say Madonna’s the queen of pop, you’ll get very little pushback — and understandably so. She’s been having hit singles since 1982, and has shaped pop culture for the last 35 years. 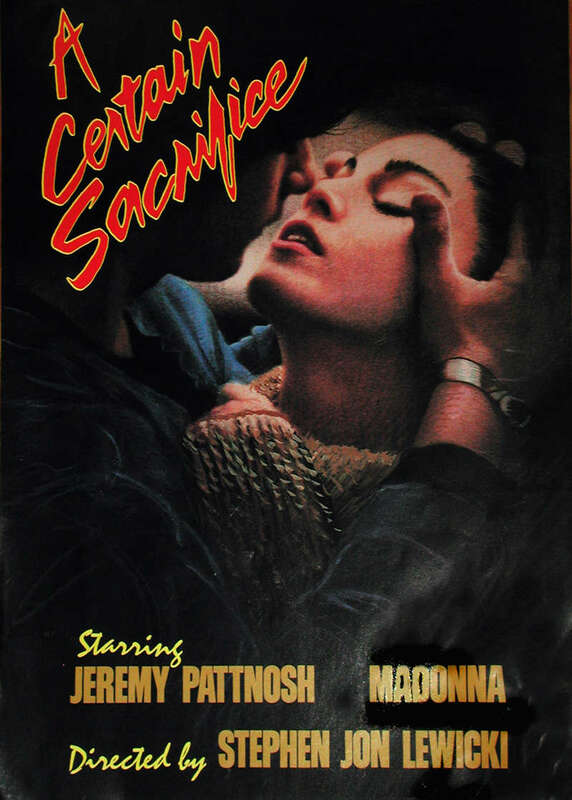 However — if you were to say you wanted to watch all of the Madonna movies, you might get some weird looks. But one man did, and in his Cinemadonna series, he walks us through every single one. Todd in the Shadows (a/k/a Todd Nathanson) is known for his pop music reviews. While his tone is generally snarky, he’s always sure to give credit where credit’s due, rather than just picking on easy targets. That holds true with the Cinemadonna series, too. While Madonna’s lack of acting prowess is the source of a number of jokes, Todd generally points out when Madonna does well. In fact, a lot of the time — as in films like Desperately Seeking Susan — the issue is more with the material she’s given. 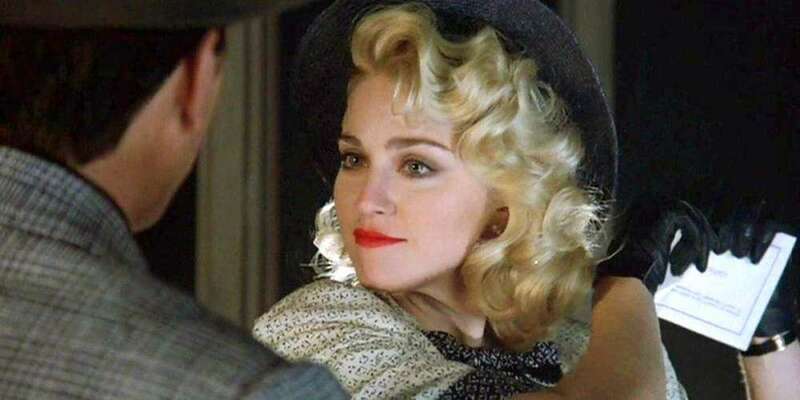 Todd rightly points out that Madonna’s the best thing about films like Desperately. 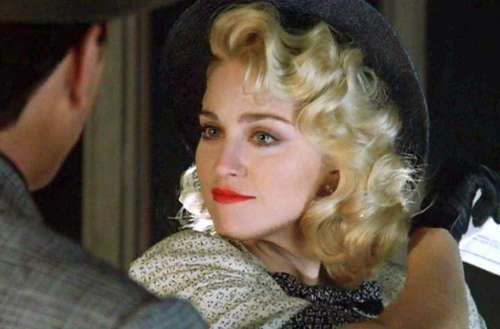 Todd also gets into Madonna’s directorial work, the low-budget indie Filth and Wisdom and W./E., the big budget romance about King Edward VIII’s abdication of the throne to marry American divorcée Wallis Simpson. Sadly, neither are among her best work. Filth and Wisdom is a mess, and W./E. makes some weird decisions, including whitewashing Edward VIII’s and Simpson’s Nazi sympathizing. While Todd in the Shadows is best known as an insightful music critic, he has also proven himself to be an equally adept film critic. While there are plenty of laughs to be had at Madonna’s expense, you end up sympathizing with her as well. She wanted so hard to be a film star, but with the exception of Evita, had trouble picking projects. But, she also made some bad acting decisions as well. Some people just aren’t cut out for Hollywood — but at least she had another job to fall back on.